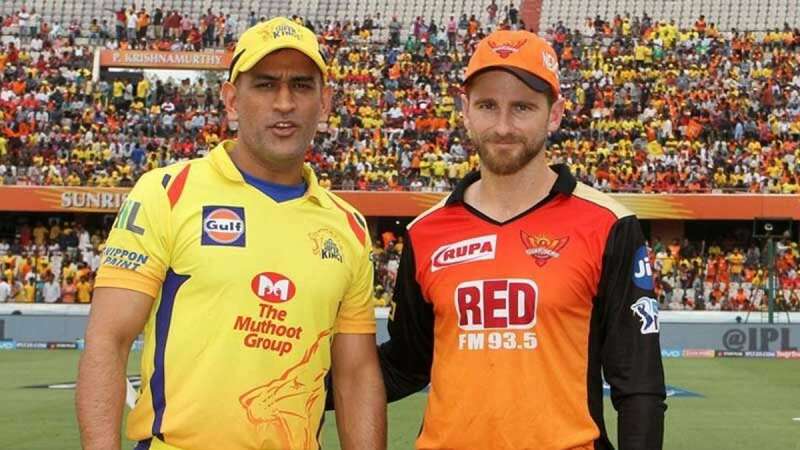 New Delhi : The stage is set for the Indian Premier League (IPL) 2018 final game, Chennai Super Kings will be fighting Sunrisers Hyderabad in the last game of the tournament. Before qualifier 2, a video popped up on the social media claiming that the IPL final has already been fixed between CSK and KKR. Twitter users instantly turned red and blasted over claims in the video but things went entirely opposite and Sunrisers Hyderabad made it to finals with a 15-run victory over Kolkata Knight Riders. Despite being one of the most loved cricket tournaments, Indian Premier League has its own share of controversies such as spot-fixing in IPL 2013, following which the then CSK team principal Gurunath Meiyappan was implicated in spot-fixing and betting case, and led to bans on three RR cricketers Sreesanth, Ankeet Chavan and Ajit Chandila were banned, with their co-owner Raj Kundra, like Gurunath Meiyappan, was banned for life and CSK and RR were suspended for two years. Well, we can't wait to see which team will win the IPL 2018 final and lift the trophy.